London is a great place to go shopping. 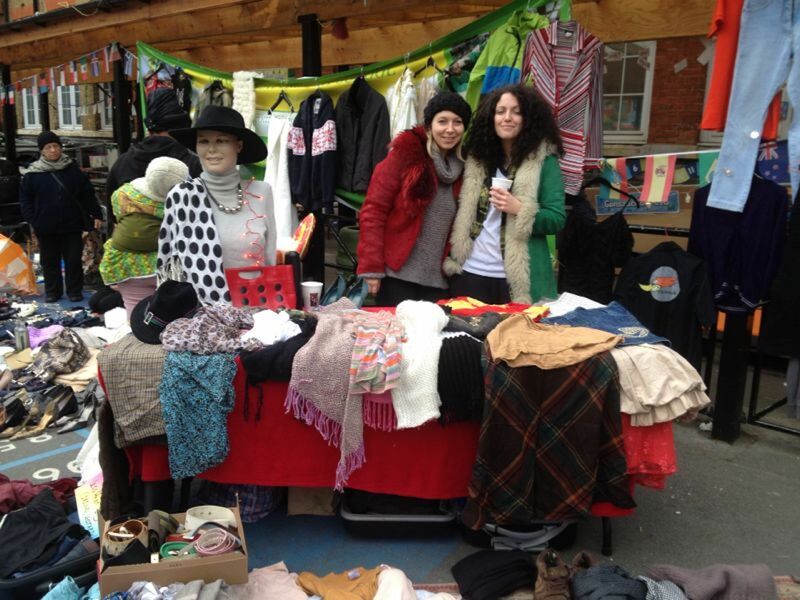 There are iconic shops, specialist shops, ethical shops and more. But everyone loves a car-boot bargain. 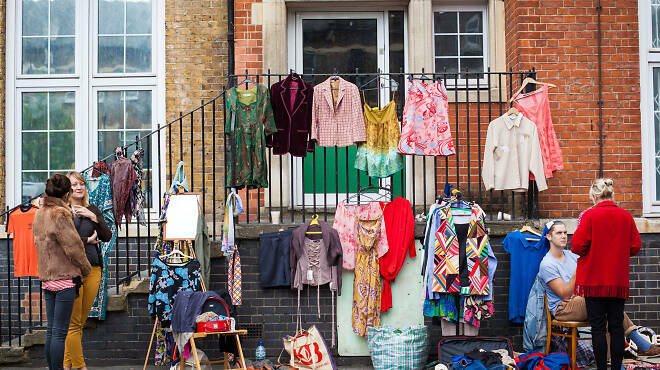 Sure, the city is full of great charity shops and flea markets to hunt around in too but, whether it’s a high-end fashion steal or a cut-price antique you’re after, you can’t beat one of these great car-boot sales in London, where you'll find much more than just chipped crockery and musty old clothes on offer. 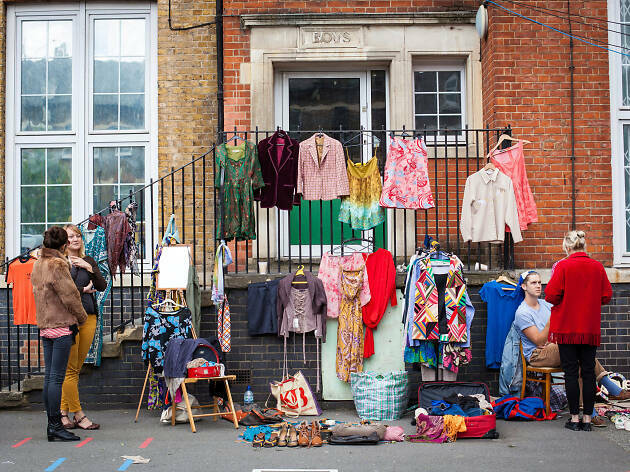 Held at a school sandwiched between Dalston and Stoke Newington, Princess May Car Boot is known for chic secondhand gear. In fact, the area’s stylists are known to both sell their old kit here and swoop in to stock up on the best vintage bargains. So get down there pronto – the early bird gets the vintage Fendi baguette bag. Every Saturday and Sunday, 9am-2pm. Buyers 50p entry, £5 before 9am. If you love getting a good deal but hate getting up at the crack of dawn for it, you’re in luck. 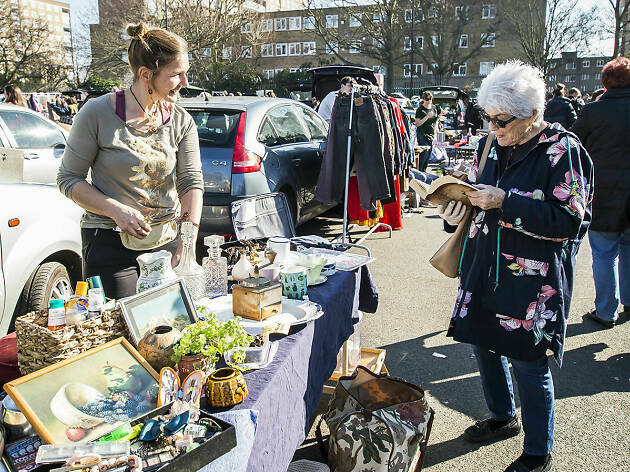 Battersea Car Boot is one of the biggest in the city and opens its doors at lunchtime. So whether you’re buying or selling, you’ll still get your weekend lie-in. 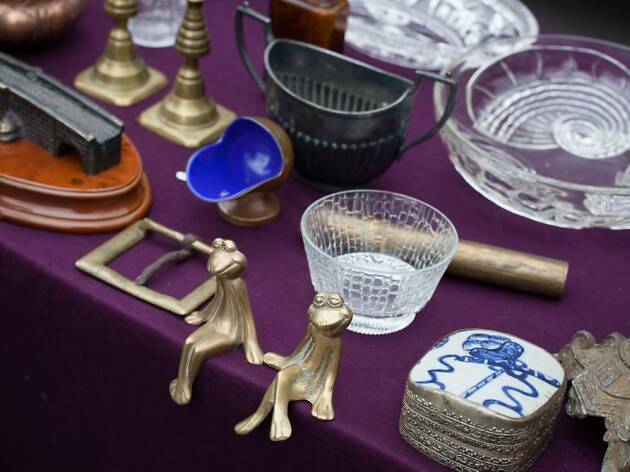 If you’re looking for an old-school car boot, Denham is your go-to. You can find a diverse range of used goods here, from bric-à-brac to clothing and tech. Wanna sell not buy? At Denham you can rock up without booking a pitch. No wonder the huge site attracts thousands of sellers each week. Every Saturday, 11am-3pm. Buyers £1 entry, £2 from 9am. 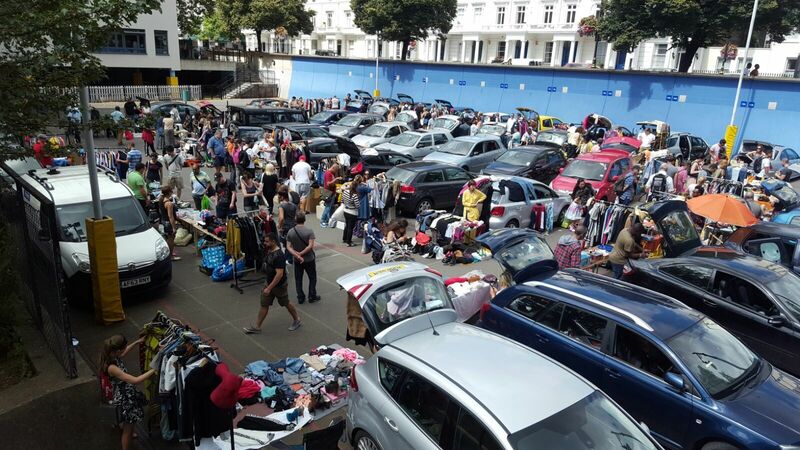 Come rain or shine, the Capital Carboot in Pimlico is a-go-go. The stalls are hit and miss depending on the sellers of the day, but that’s all part of the car booty challenge. 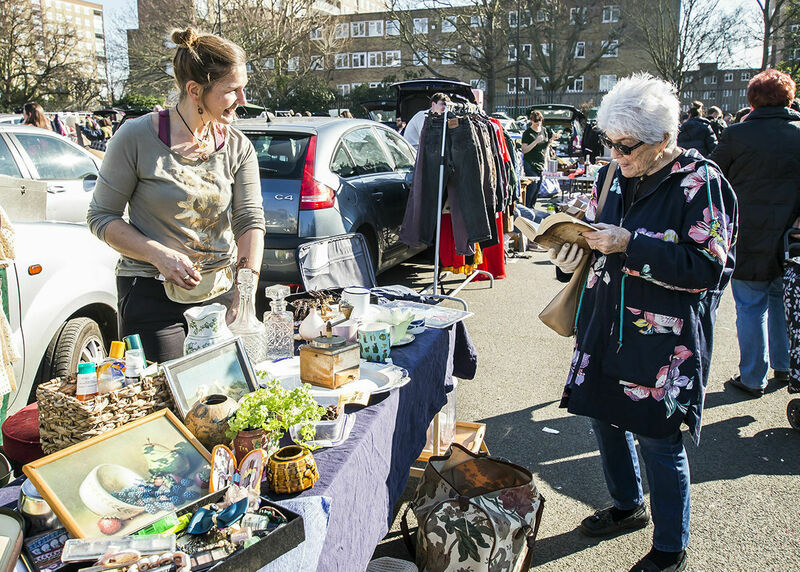 You’ll usually find indoor and outdoor pitches crammed with books, clothing, ceramics, jewellery and bikes and, if you want first choice, you can pay £5 for entry from 10.15am. You’ll only part with a quid from 11.30am, meaning there’s time to spend those extra pounds on a bacon butty beforehand. 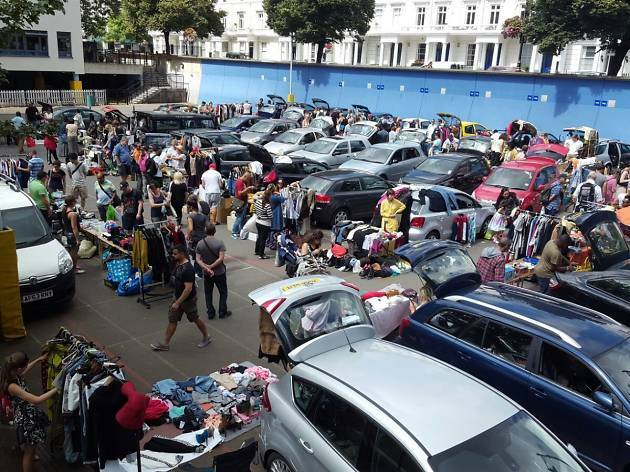 One of London's most famous car boots, this sale has been growing rapidly since starting out in 1996 and now attracts a trendy crowd of Portobello passers by and traders looking for hot bargains. More reminiscent of a flea market than a car boot, a recent rummage around this sale provided us with a vintage bird cage, a pristine violin and nearly new Cath Kidston crockery. According to her best pal Henry Holland, Agyness Deyn used to shop at this sale for clothes, and there's definitely some quirky finds to be had if you're willing to root around for them. If that doesn’t wear you out, St Mary’s car boot sale is within walking distance for double the fun.